Technology is changing all types of businesses and industries including Real Estate. Real Estate Agents can be mobile and more connected to their valued clients than before. 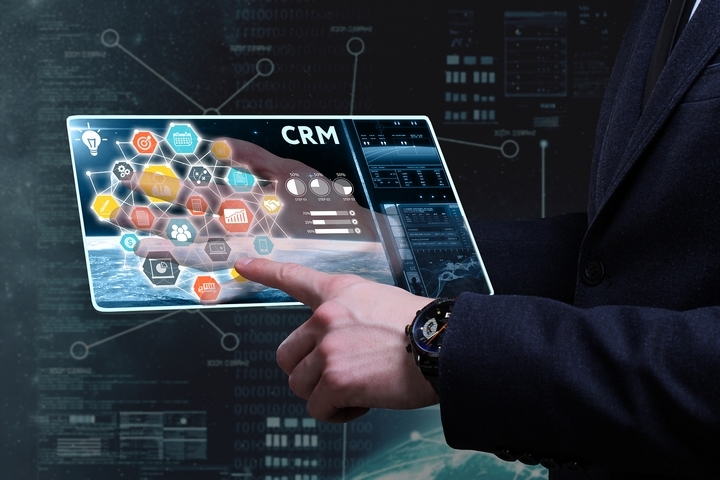 With technology especially a CRM system, information can be shared and accessed by all real estate agents. Agents can work remotely, attend to more clients in a day and close deals more efficiently. In real estate, there are many customers looking to buy or sell a home. Agents have to keep track of all their customers. This is possible with today’s technology. 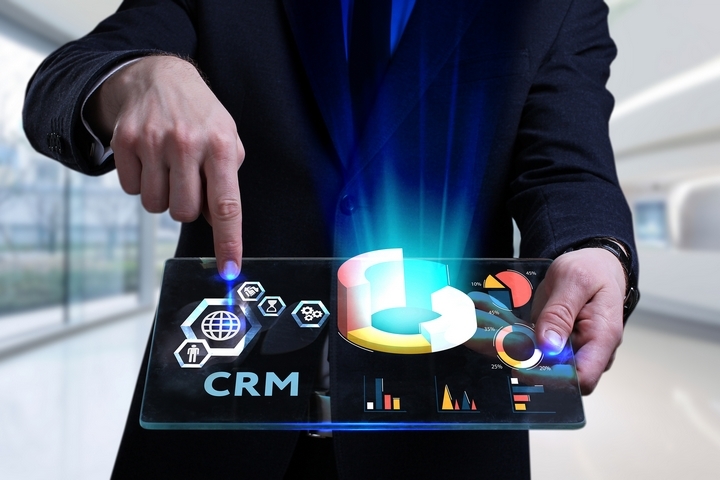 CRM and many other automated systems help real estate agents to communicate better with their clients. 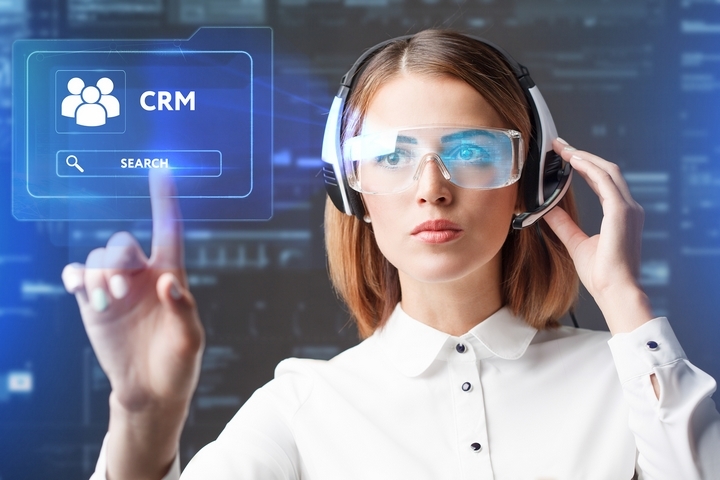 Technology works as a smart assistant that manage contacts and assist agents with keeping in touch with prospects. 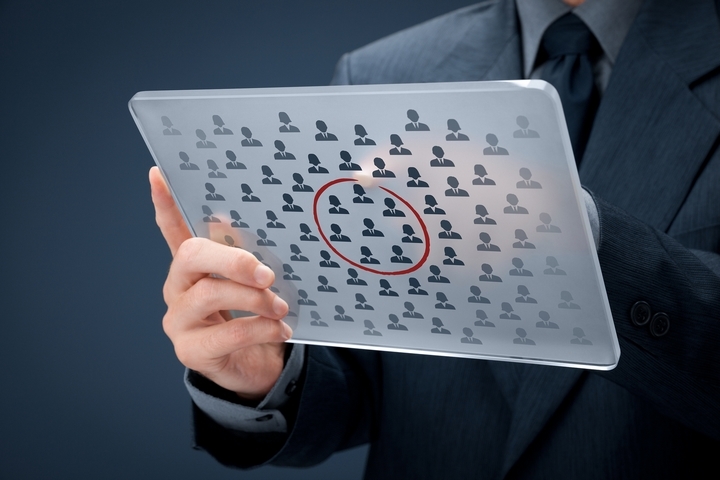 Technology has made it possible to capture all the potential leads and to focus on converting these leads to clients. 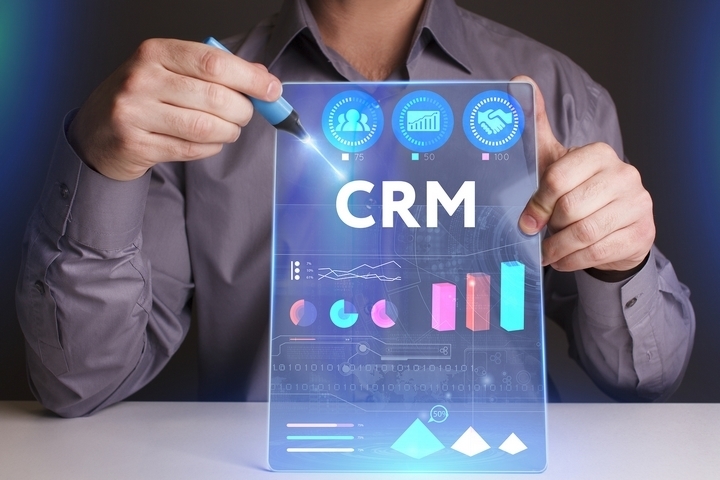 Sophisticated CRM systems can identify the potential customers, track these leads and provide you with a status report on these leads. Agents can easily nurture these leads and increase their sales overtime. 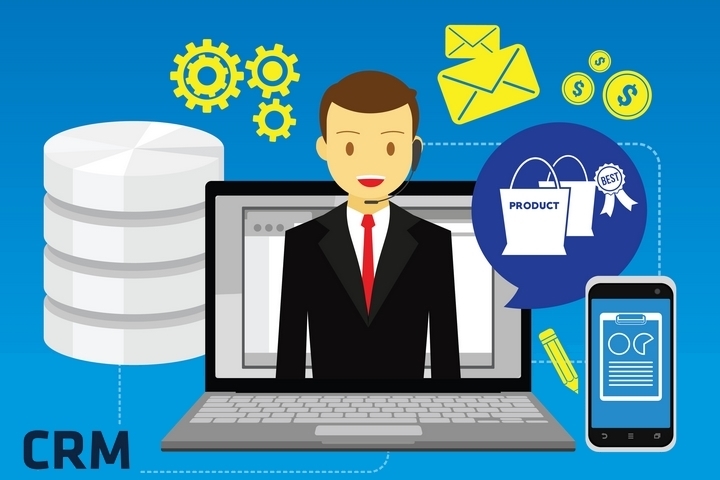 Today’s technology allows agents to build a website that will grow their business. Websites are professionally designed, mobile and a strong sales tool. Agents can capture leads using a targeted form that is available on their website. 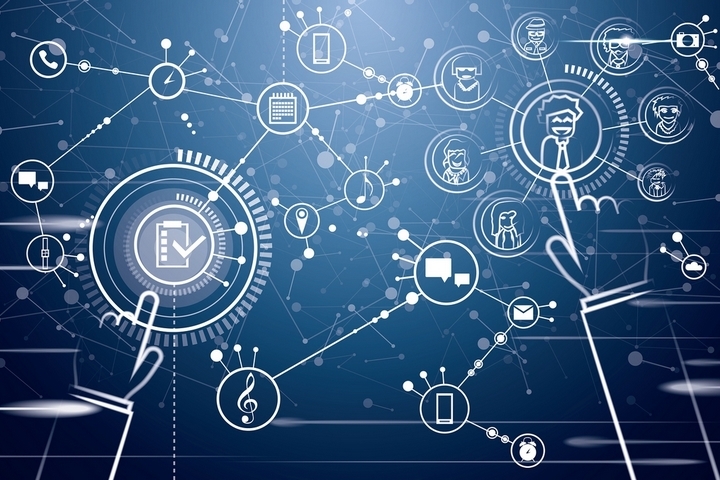 With technology, workflow automation is made easy. 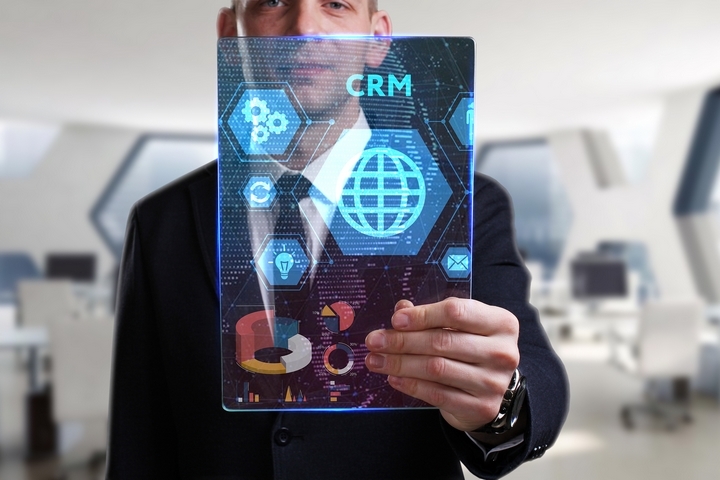 Real estate agents can create multi-step business processes that can support email alerts, update records, remind them of appointments and generate tasks. With an automated workflow system, agents can never miss an appointment or property sales opportunity. 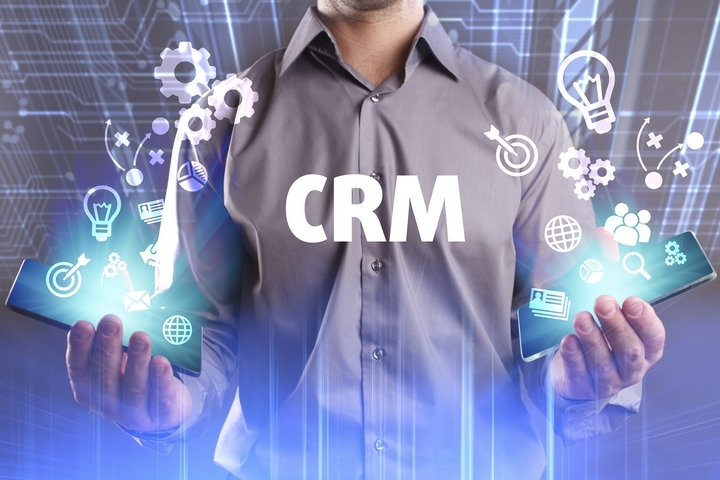 Database entry is simple and linked to all other aspects within the CRM. Agents just make one entry, which feeds into the entire system. Once recorded, agents can track their prospects, prioritize leads and monitor their pipeline health. Today’s databases are easy to manage. It keeps contacts well organized. CRMs and online email marketing campaigns are developed to track open and click statistics. Agents can update clients on listings and monitor which clients are interested in a specific property. Agents can see what is happening on a daily and monthly basis, which will enable them to make smart decisions to grow their business. When agents are on the go and working remotely, they have the ability to not just access data but also update information in real time. Agents can update the status of tasks, milestones and deliverables. Home buying and selling is a long process that comes with unique challenges. Technology is designed to overcome these challenges and build strong relationships with clients during this process. 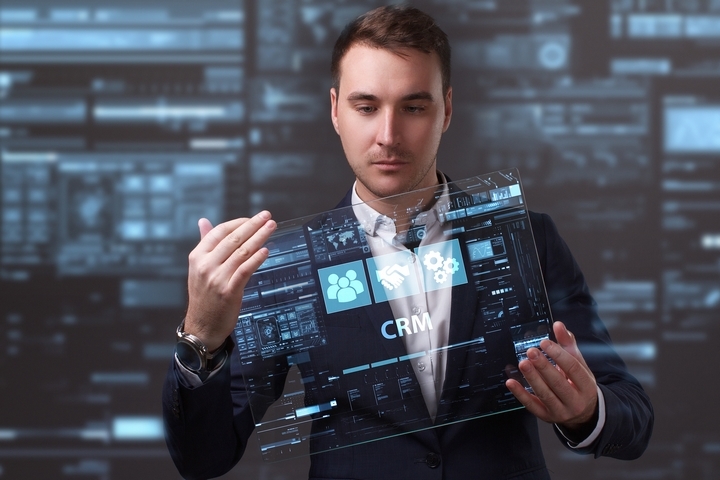 One of the most valuable technology today for real estate agents is the CRM system. 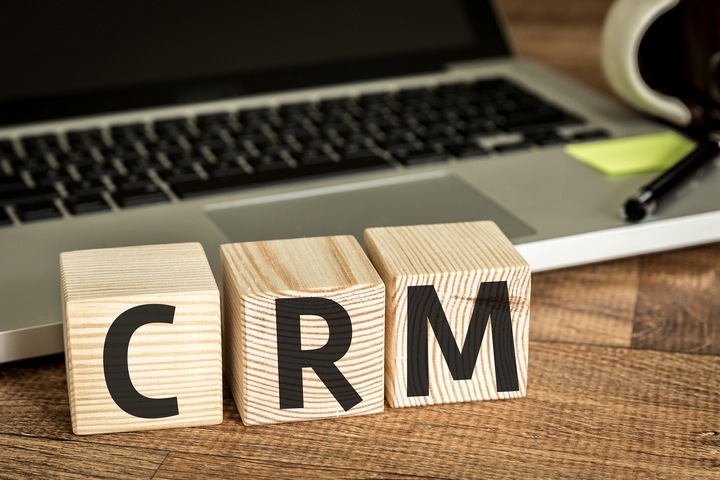 With CRM, email marketing campaigns and a smart looking website, real estate agents can build strong customer relationships and quickly close more deals. Technology makes it easy for real estate agents to do their jobs. They can manage contacts, schedule tasks, monitor their pipeline of leads, implement automated marketing campaigns and always stay organized. Real estate agents benefit from technology as it offers a great way to achieve operational goals and sales revenue. © Real Deal Finances. All rights reserved. © 2016-2018 Real Deal Finances. All Rights Reserved.